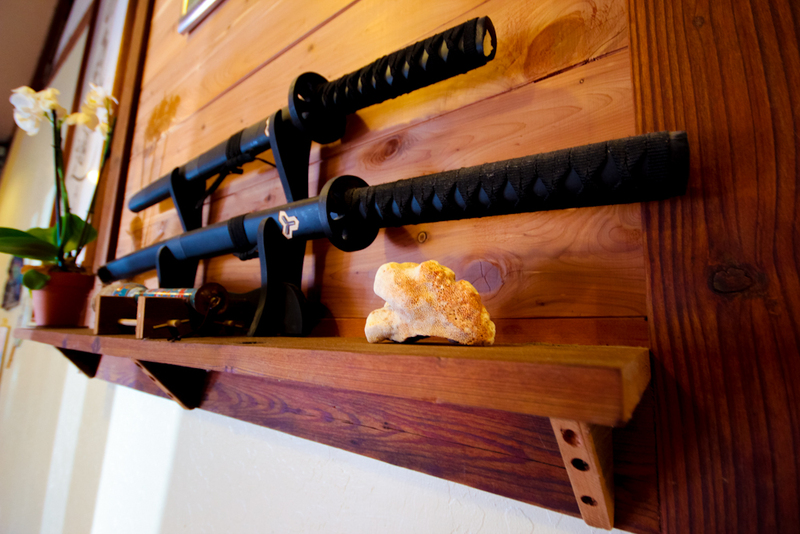 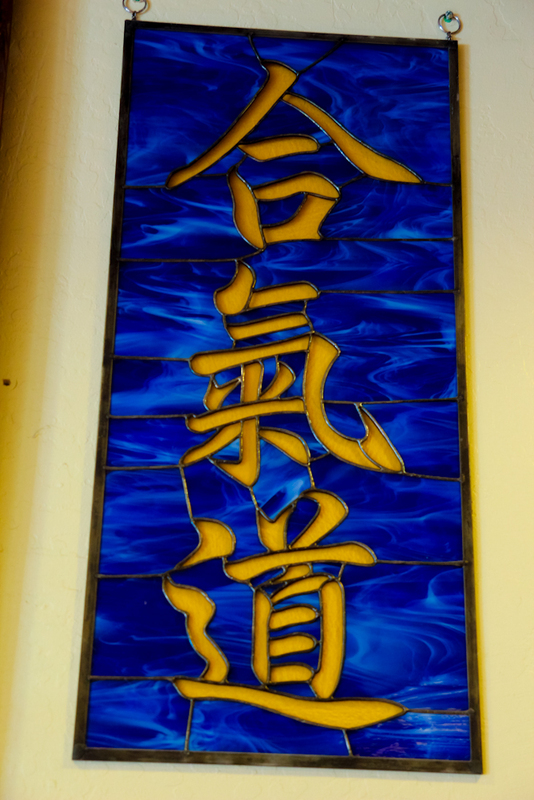 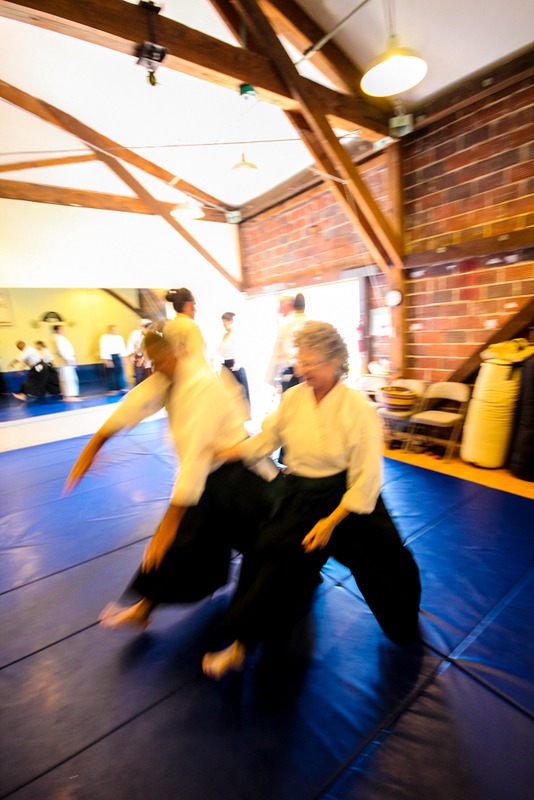 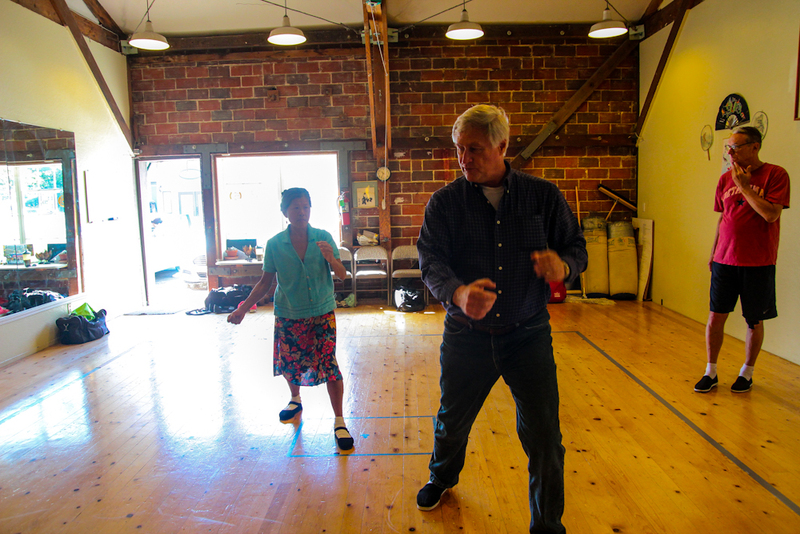 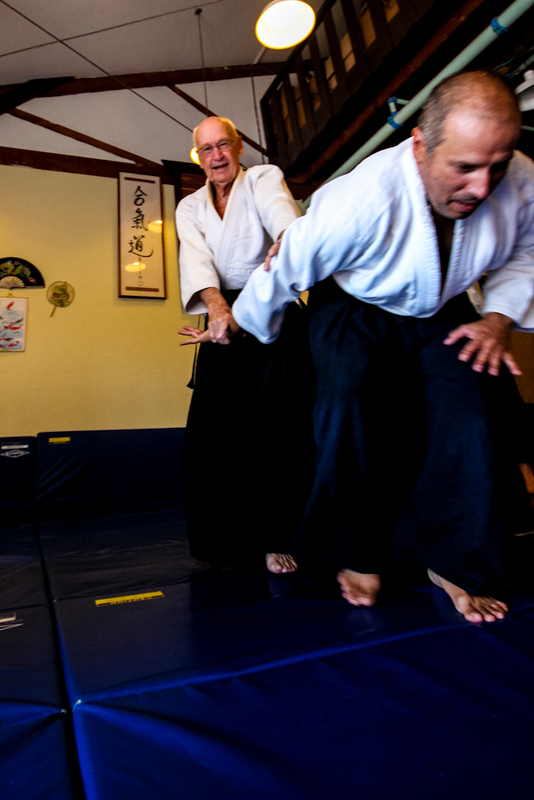 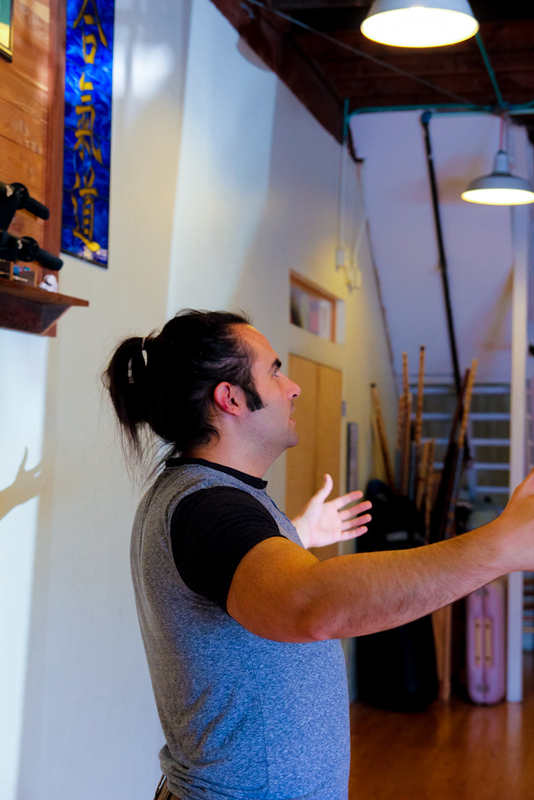 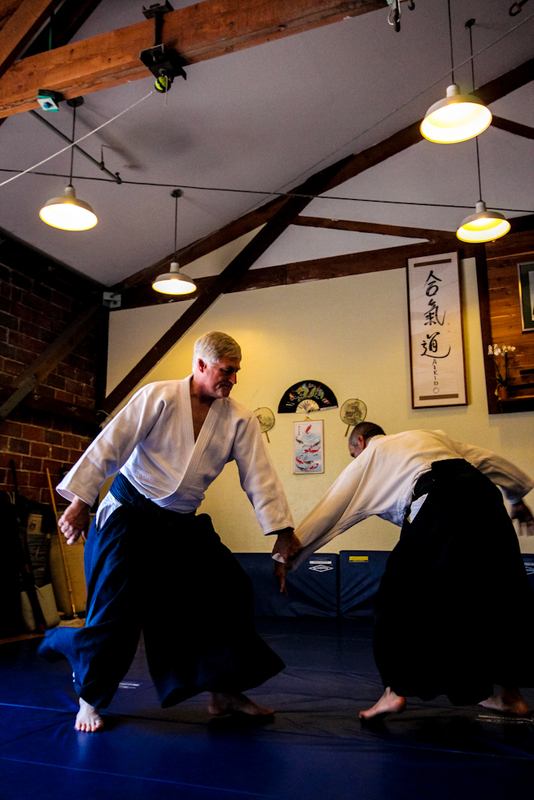 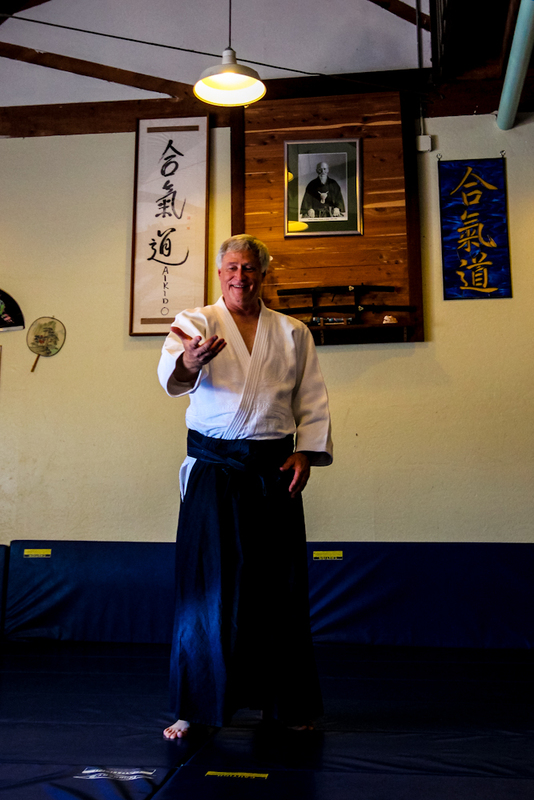 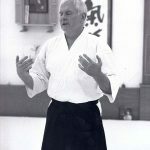 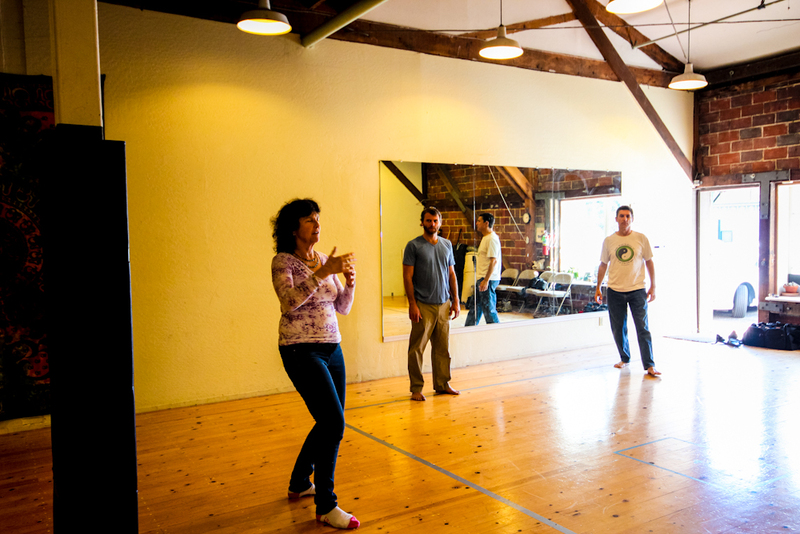 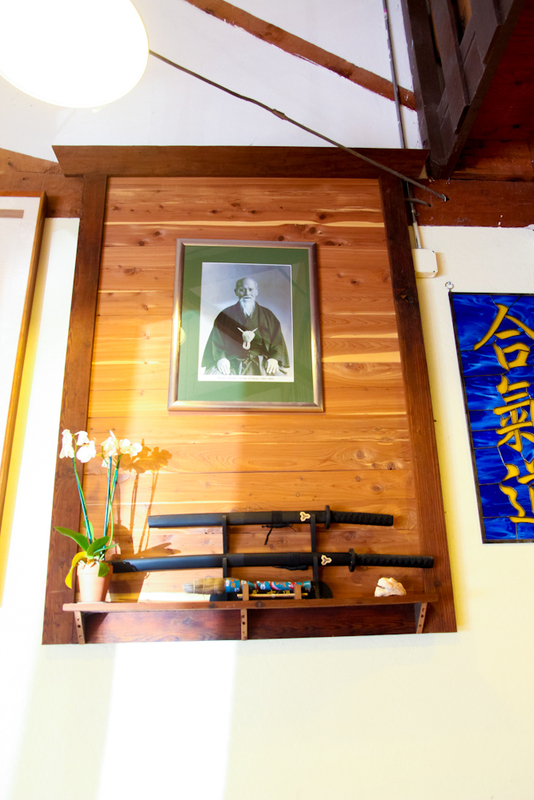 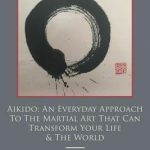 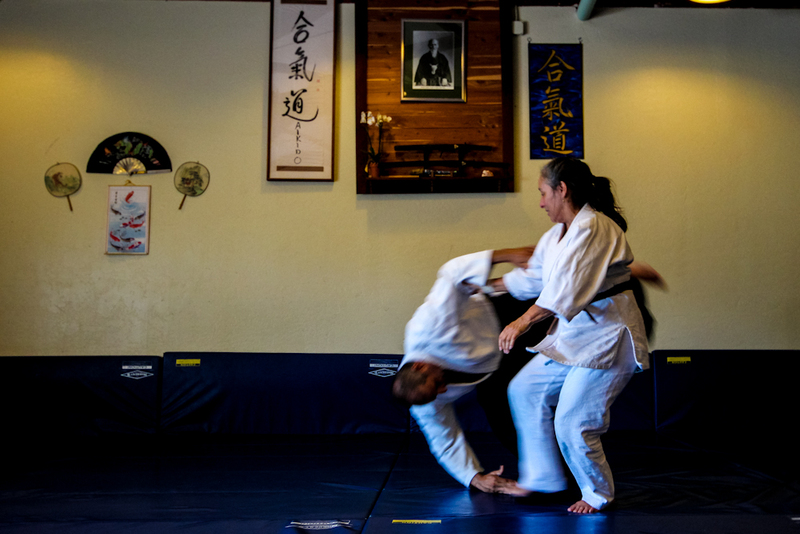 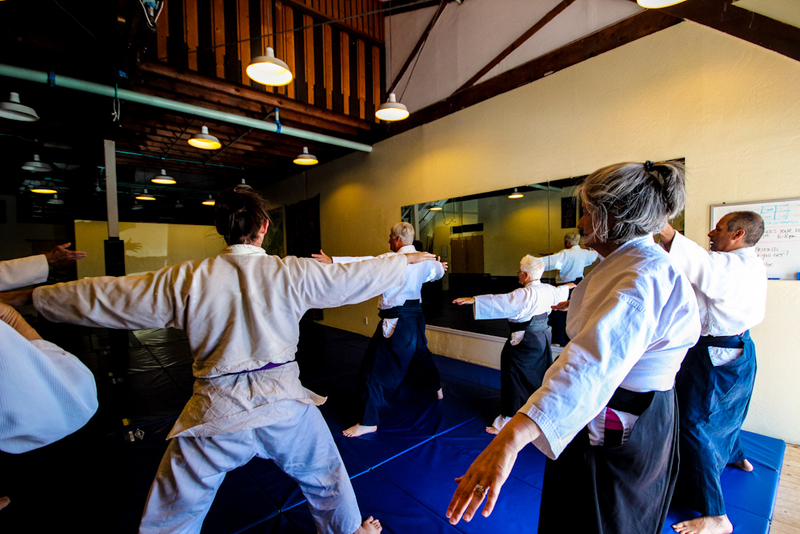 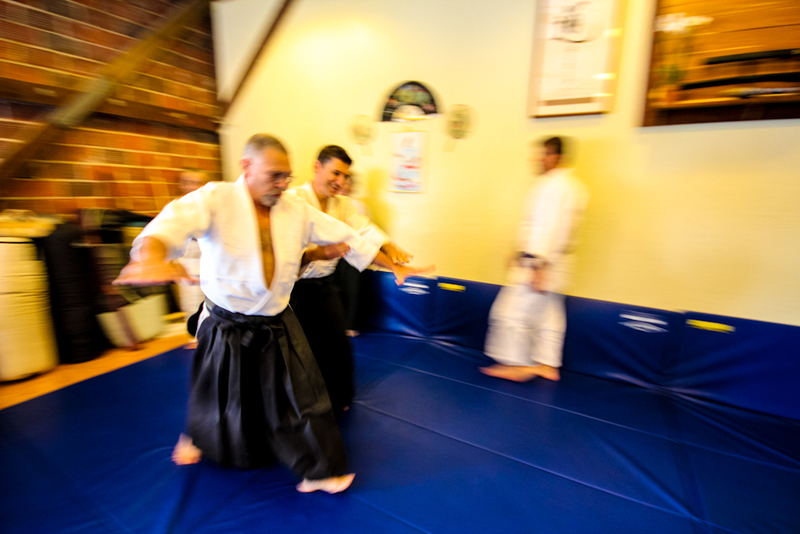 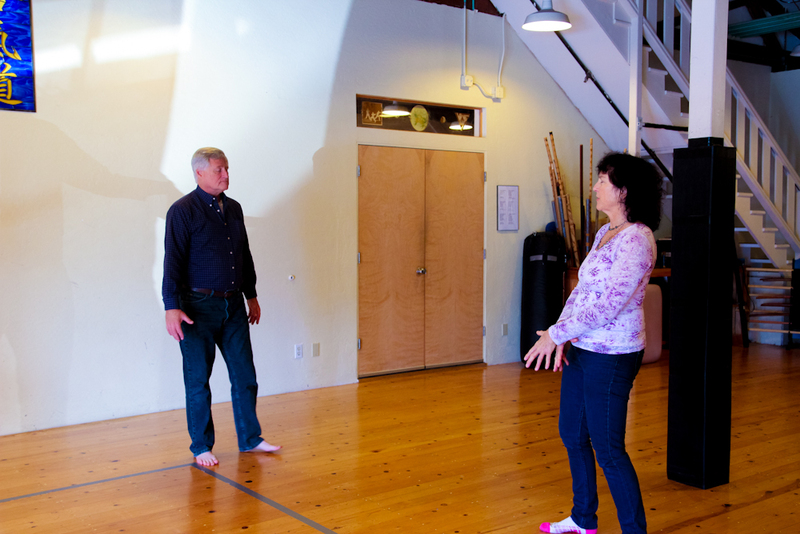 Aikido of Petaluma has been offering gentle martial and energy arts for the pressures of daily life since 1983. 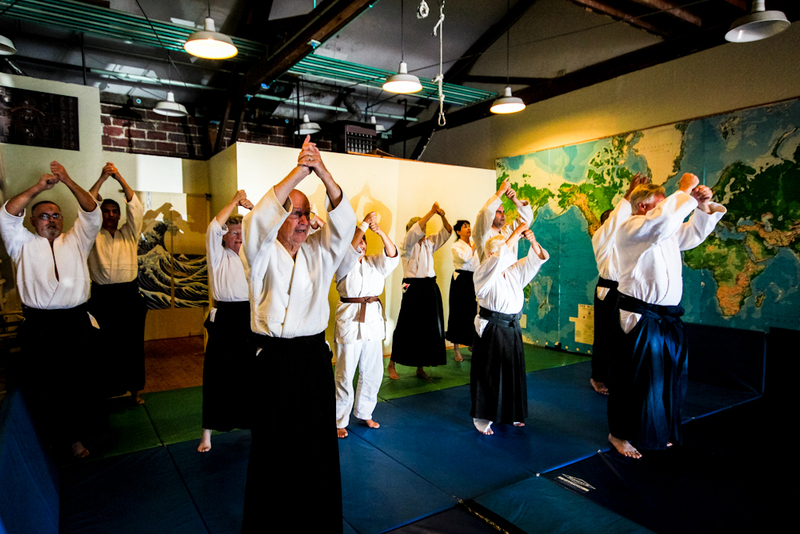 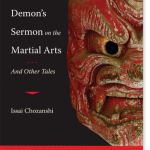 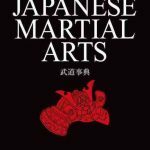 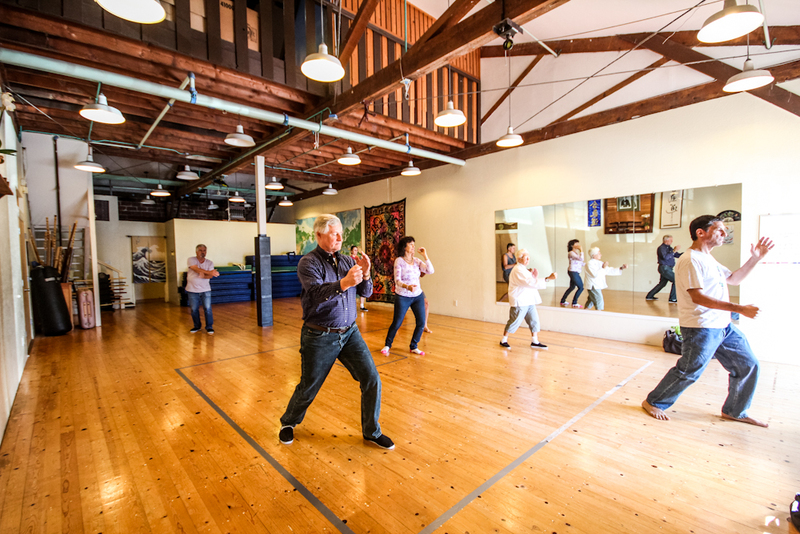 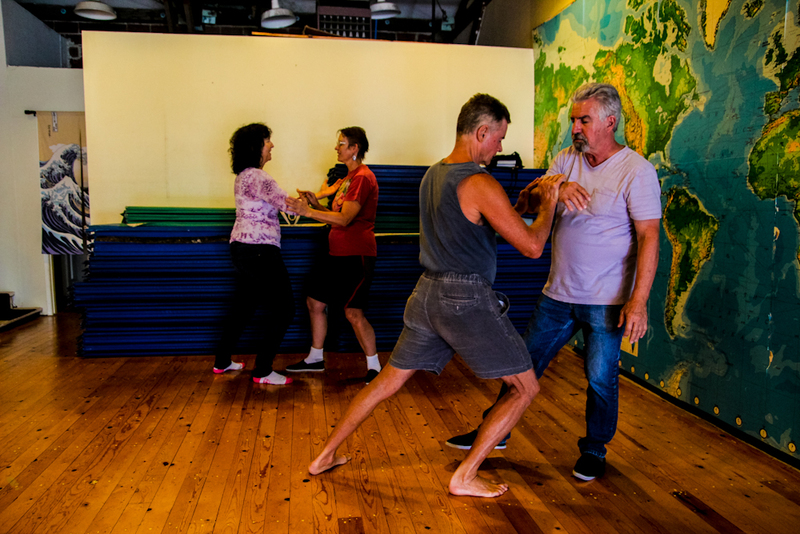 Our training emphasizes personal growth and development within the medium of a martial art. 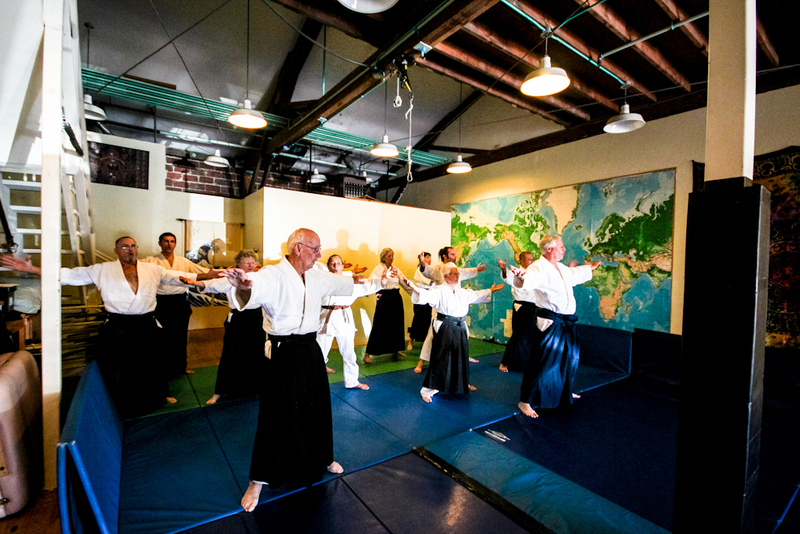 Our instructors offer a supportive, joyful and diverse training environment. 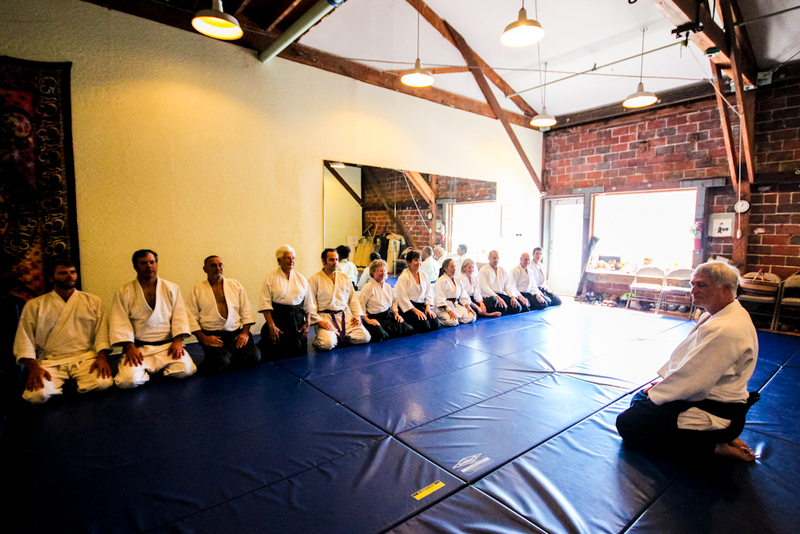 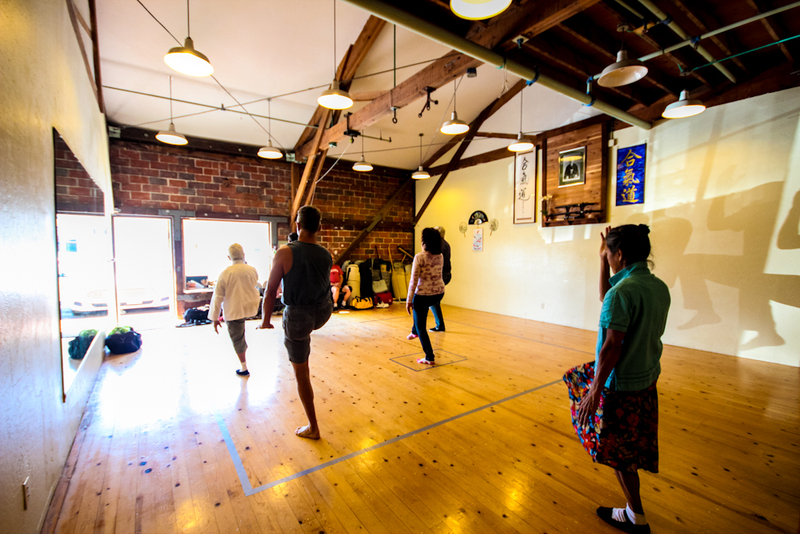 Beginners are welcome and encouraged to observe and participate in any of our classes.